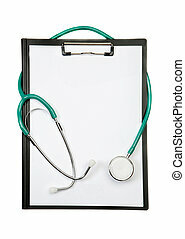 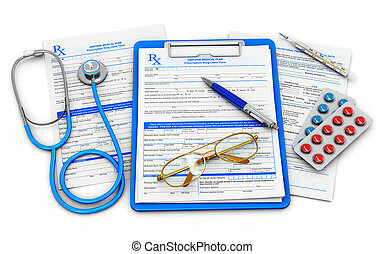 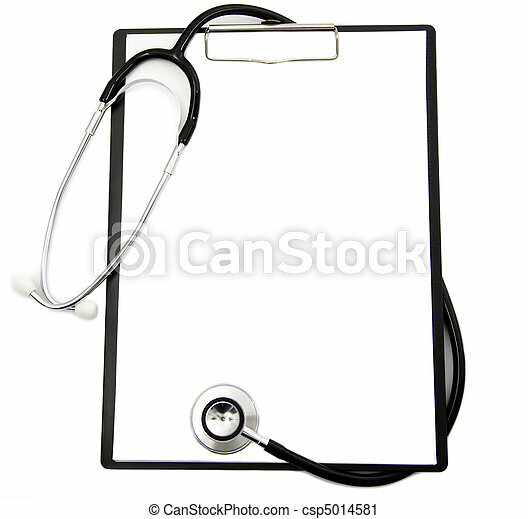 Medical stethoscope and blank clipboard. 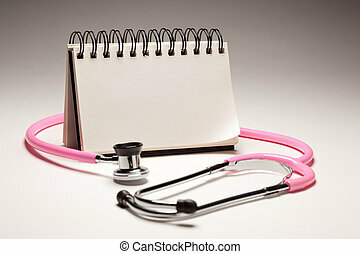 Blank Spiral Note Pad and Pink Pediatric Stethoscope on Gradated Background. 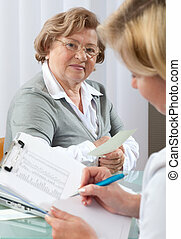 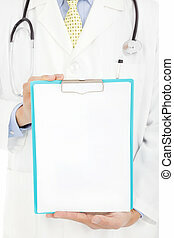 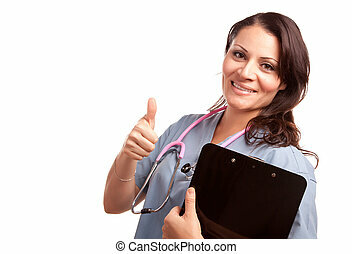 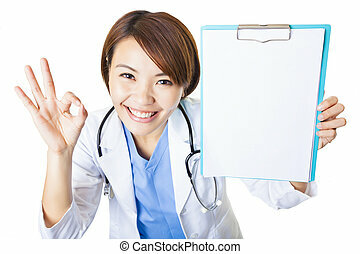 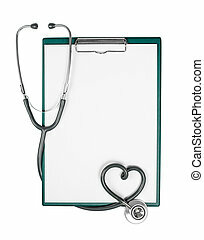 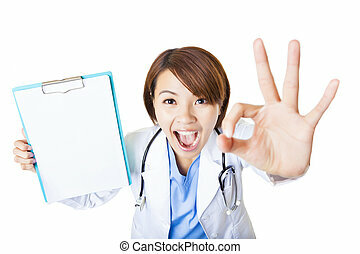 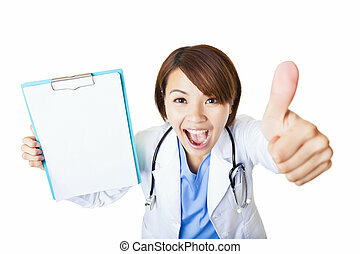 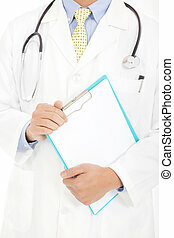 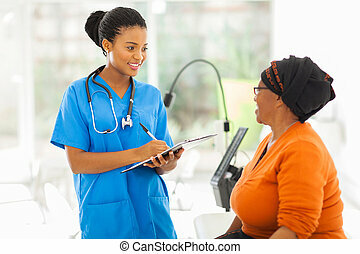 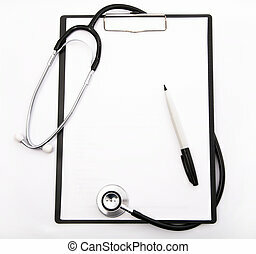 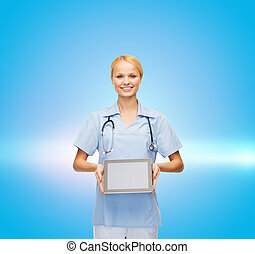 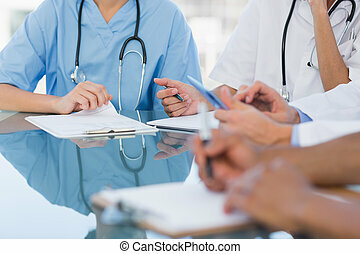 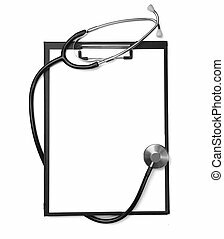 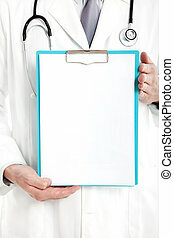 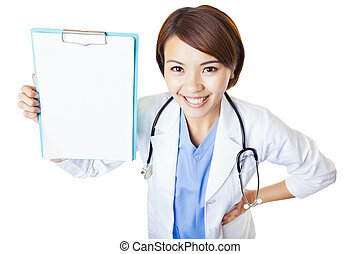 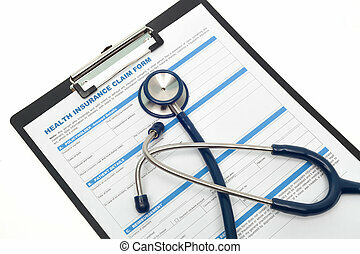 Attractive Hispanic Doctor or Nurse with Clipboard Isolated on a White Background. 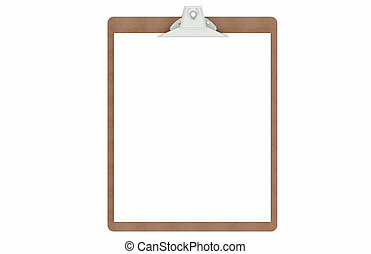 Simple vector icons. 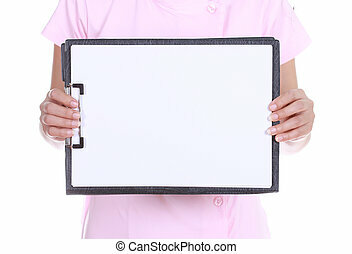 Clear and sharp. 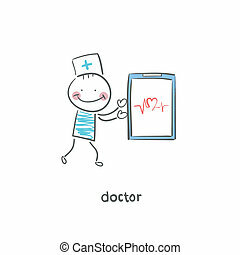 Easy to resize.